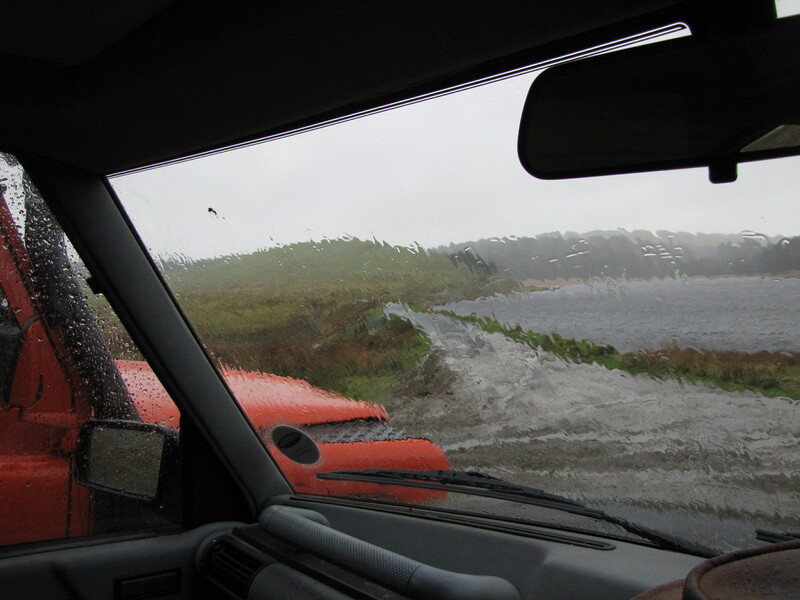 Disco: More greenlaning fun – HubNut – celebrating the average! 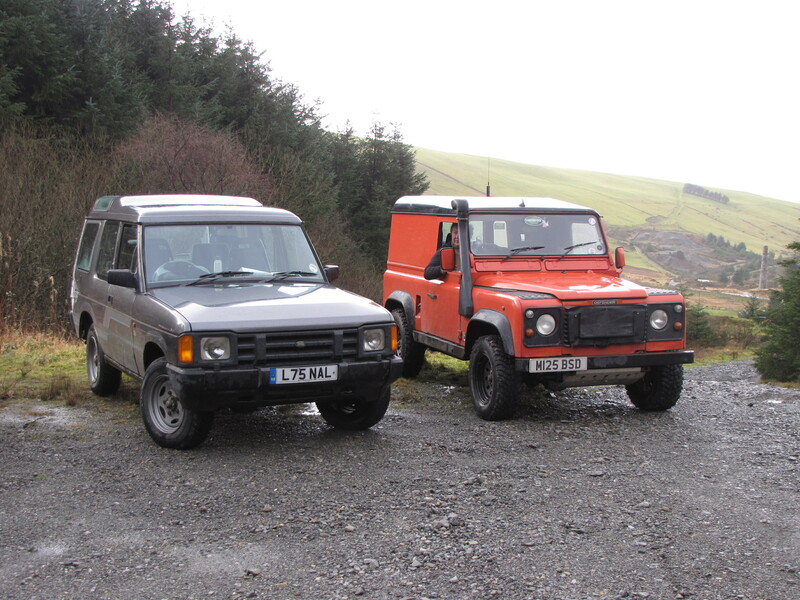 I’m a member of the Wales and Wye Laning Group, and yesterday was the first time that my Discovery actually managed to make it to an official laning session with the gang – it has previously been very good at breaking and the only other official laning trip I’d attended was in a pal’s Mitsubishi Shogun. The weather rather put a dampener on my photography plans, so you’ll have to make do with only two shots. Sorry. Neither of those are particularly interesting, but then it is quite difficult to get good action shots of a car you’re driving. It was a really nice group, with trucks that weren’t heavily modified. I cringe a bit when laning with a group of seriously kitted out machines. It always looks like a gang ready to do battle with Mother Nature. I don’t see greenlaning like this. If you want a battle, go to a Pay and Play site. What I want to do is explore what my Land Rover can do, while enjoying some amazing scenery. My aim is to pass through with barely any sign that I was there at all. I do my utmost to avoid wheelspin, or getting stuck. No-one got stuck on this trip and everyone had a lot of fun, me included. I absolutely love dropping the Discovery into low box. It massively changes how the vehicle feels and responds. The only issue I had was that the engine was over-cooling at times, not helped by strong winds and gentle throttle application. I think a better thermostat is needed, as it currently takes about five miles to get it up to temperature at all. Not good. The weather was challenging, with rain of varying intensities and angles. Quite a lot came inside. There was even snow. It didn’t really harm my spirits. I very much enjoyed our six-hour session. It made me realise – the Discovery is a very capable all-rounder, and can handle motorway pace without issue. Rather than spend what little money I have on another car, perhaps I should continue with my restoration of said Land Rover instead. This sounds a monumentally sensible idea, and therefore I reserve the right to ignore it totally.